This is something that has changed the way I think about packing my food. 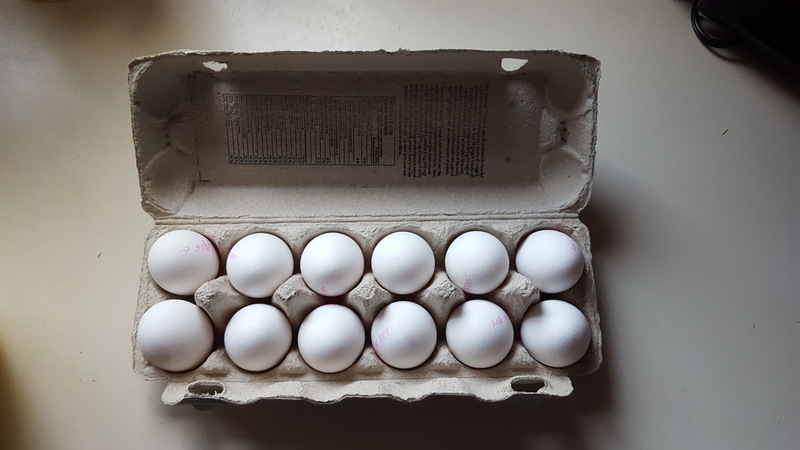 No chance of cracking your eggs, no spills, and no soaked carton to pull out of the cooler. 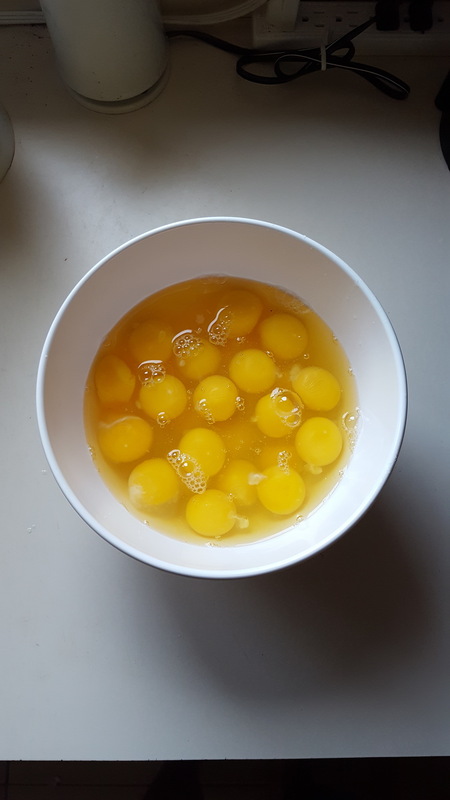 Depending on the size of the hole in the bottle that you pour the eggs into, you might not even need to whisk them up. If you prefer your traditional sunny-side-up egg, you still can! Whether you like to bring steaks, burgers, sausages, or a breakfast mash, a great way to keep you food from spoiling is to freeze them. Not only will it keep itself from spoiling, but it also acts as an ice pack for the other food that you carry in your cooler. Whether you like your whisky neat, your vodka punch or just get bored of plain old water, there are many alternatives out there that don't require you to bring heavy bottles. Things like Mio, Dasani Drops, and Tang offer a way for you to reduce how much weight you are carrying because you can mix these with lake water (after filtering the water of course) once you need it!